– there are 3 kinds of mustard: black, white and yellow. White mustard was popular in the Middle Ages, the seeds being crushed and blended with grape must or verjus (pressed juice from unripe grapes). 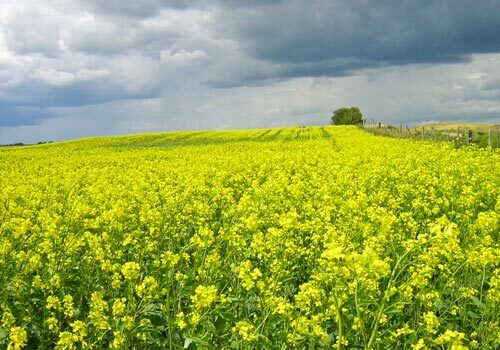 It was called “ardent must”, which then led to the name “mustard” in the 13th century.